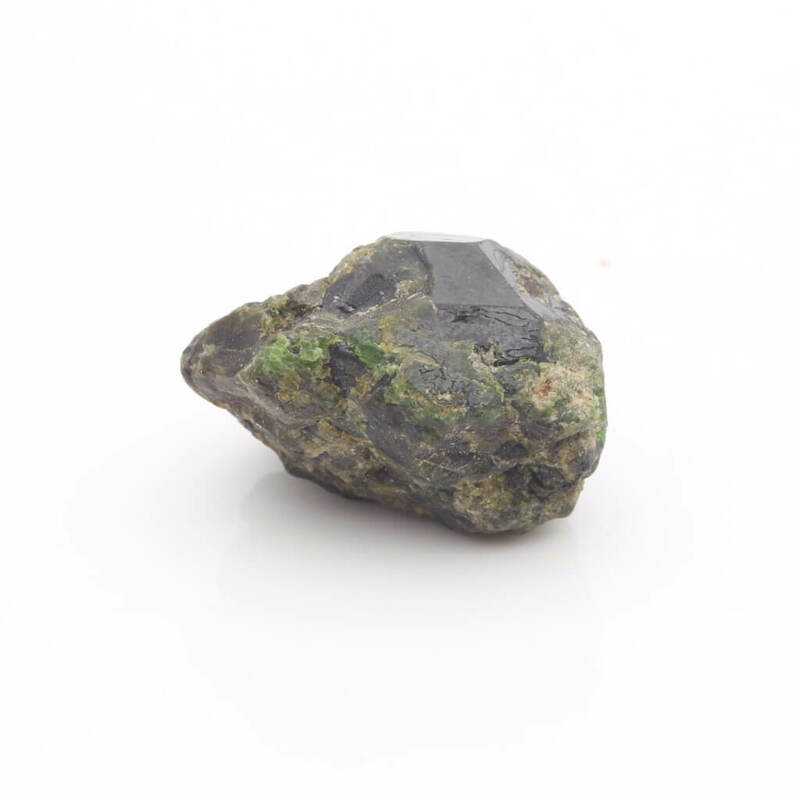 Demantoid is the name given to the lush green variety of Andradite garnet. 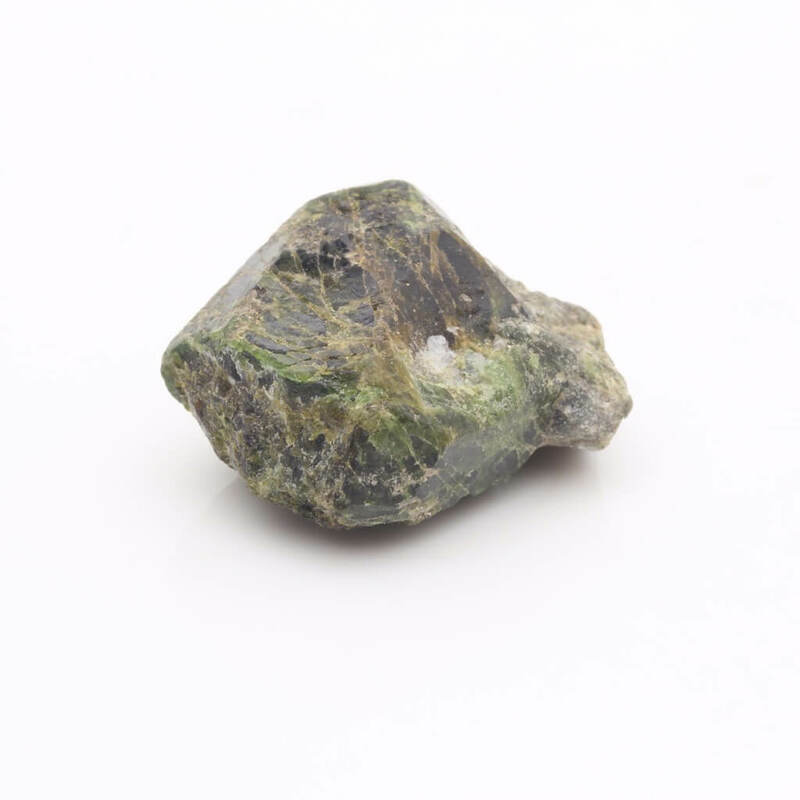 The Crystal was first discovered in Russia and the name is comes from its diamond like sheen. 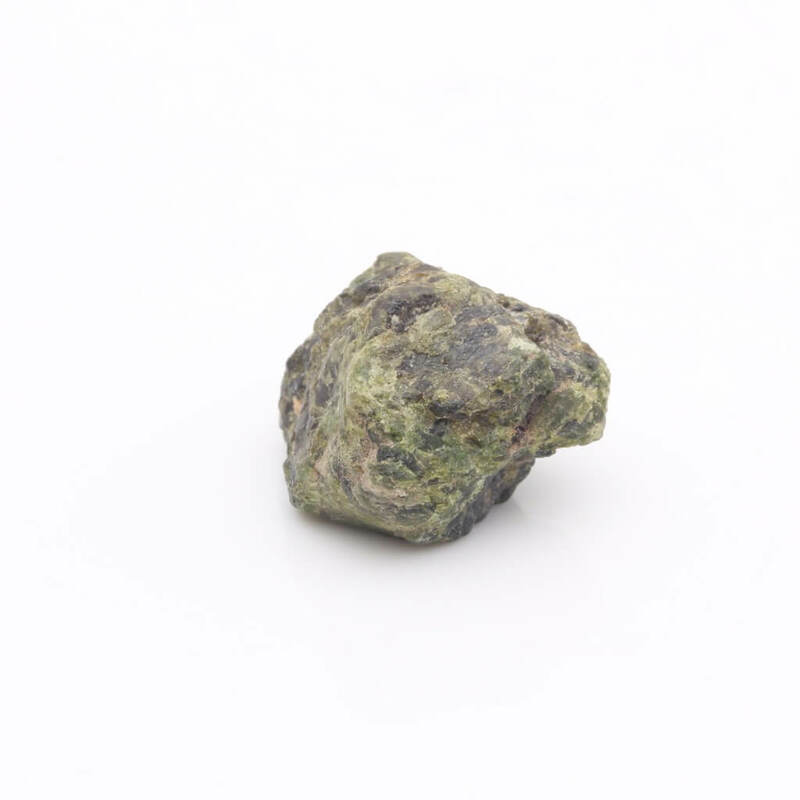 Demantoid is the name given to the lush green variety of Andradite garnet. The Crystal was first discovered in Russia and the name comes from it's diamond like sheen.